There are two ways to make money from equity investing capital gains and dividends. Dividends can be paid at regular or irregular intervals and are usually a way for companies to spend a surplus of cash on hand when they do not have profitable projects available. This article assumes you already have a brokerage account set up, you have some capital to invest (even as low as 1000, just something). Firstly, there are two main profit tactics you should be looking at if you plan to put your portfolio, or at least some of your portfolio, into auto pilot. The first is simple periodic cash return into your account. The second is a DRIP (Dividend Re-Investment Plan). In this case, you will firstly have to ensure your brokerage company will allow you to set up a DRIP. This is a very simple way of steadily increasing the stock in your account, while avoiding associated commissions. There are a number of stock metrics which are important for dividend investing. The most widely known of stock metrics is the PE multiple, or the PE ratio, which is simply calculated as the stock price divided by the earnings per share. This is a great first way of finding out if the price is good value compared to other stocks in the same industry. It is important to remember here that if a stock is selling at a relative discount, maybe there is a reason for the discount. Tread carefully. Dividends come from earnings, so to know if dividends are going to be on the rise, you need to look at forecast earnings potential. This is a great metric to use to check how solid a company is. It is also a good measure of the prudence of management. This figure shows how much debt a company is holding relative to their equity. This will be a significant factor in economic downturns when cost of capital sorts the men from the boys. 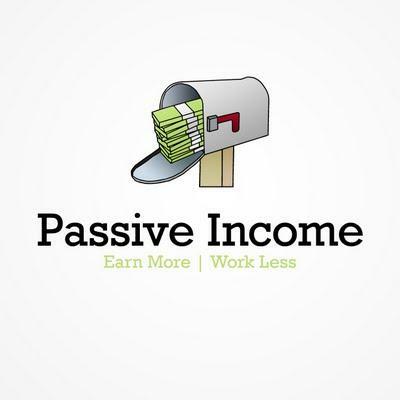 Earning passive income can be a fantastic way to make some relatively low risk plays in the market. Find companies with healthy backgrounds, solid earnings, a positive future and a good management team who believe in a steady growth in dividends and you will see fantastic returns for doing nothing. The author has spent a lot of time learning about passive income and other related topics. Read more about dividend investing.